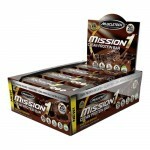 Our team search the web for the best deals and coupons on best selling protein bars from the leading web stores. 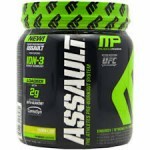 Be sure to look for our exclusive coupons on Quest bars, MusclePharm Crunch Bars, Oh YEAH and more. 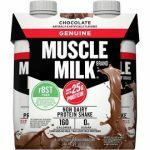 Another price drop on this popular cookie @ Supplement Hunt. 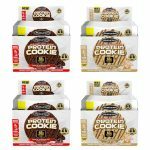 The price on 4 boxes of 6 MuscleTech Protein Cookies, drops from $47.99 to $11.99, when you use Supplement Hunt coupon code ‘cookies24‘. Shipping is a flat $5.99 or FREE over $99. 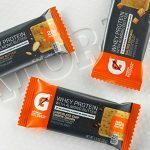 The price on a box (7pk) of the Gatorade Whey Protein Variety Pack, drop all the way to $5.99 shipped with Amazon Prime (‘clip’ the 50% off coupon). 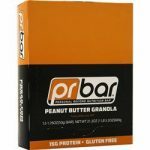 With free Prime shipping, this is a crazy good price for a crazy good bar. 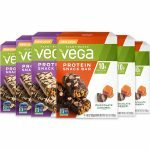 Get the NEW B.A.R – 2 boxes for $39.99 – $19.99EA! All flavors mix & match.